All of the image galleries from the club’s old website have now been migrated across to this new website. This was the final outstanding bit of the old website to be migrated — so the new website is now complete and the old one can be retired permanently. The WAMRC is set to feature in an upcoming episode of WA Weekender — WA’s own locally produced lifestyle show. 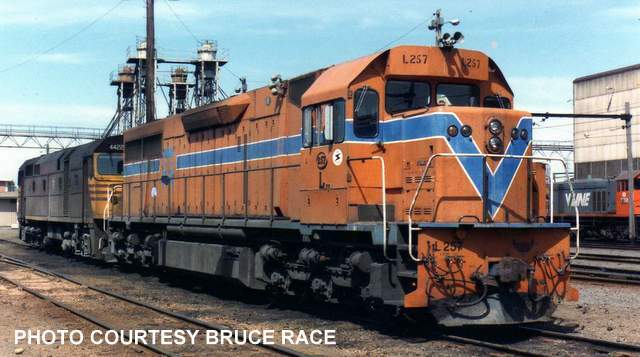 Filming at the Rail Heritage museum and WAMRC was completed several weeks ago and the segment is due to go to air this coming Sunday, 1st March from 5:30 — 6:00pm on Channel 7. Looking forward to seeing which bits of the 4 hours they spent at the museum will be used in what will probably be a 5 minute long segment! 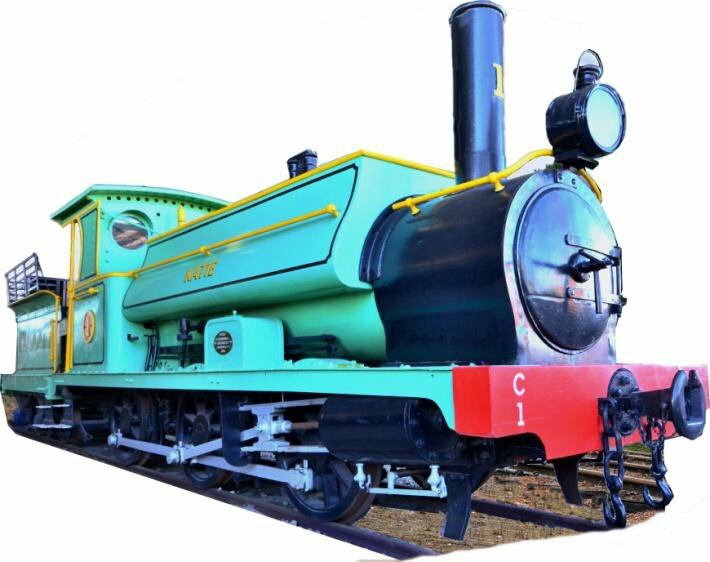 Gingin Railway Station is set to come alive on the 19th April (10am — 4pm) as part of the National Trust Heritage Festival. Presented by the Lions Club of Gingin/Chittering, this year’s theme is Heroes and Pioneers. 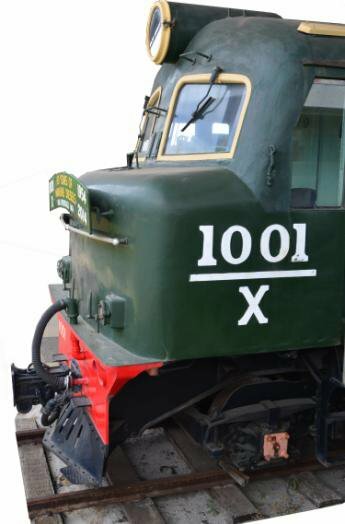 The DCC circuit breakers (PowerShield X’s)on the main HO Gunyidi layout have now had the optional short‐circuit buzzers fitted (the round black things in the photo above), so they now make a noise when there is a problem. 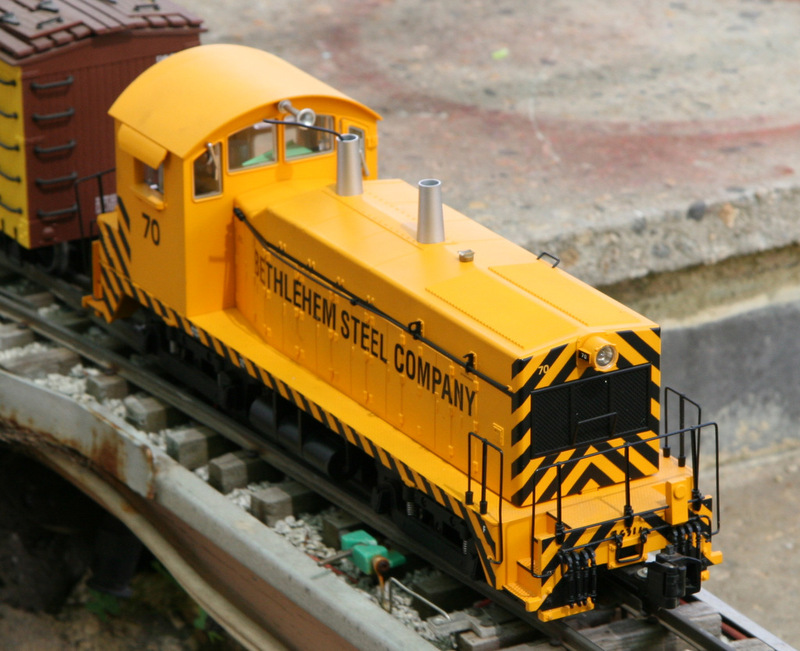 If you are operating on the HO layout and your train stops — listen out for the buzzer. 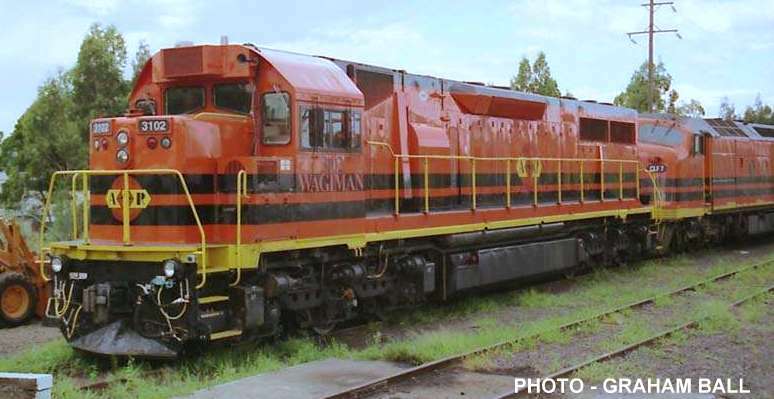 If you hear it you have a short circuit and lost power — if you don’t hear it, it is probably just dirty wheels and/or track! The next step will be to install LED indicators up on the end wall so you can tell at a glance which finger of the layout it is that has the problem. The next general meeting for the club is on the 21st January at 8pm in the clubrooms. The minutes from the last general meeting are available in the Members’ Area. A big hats off to the NCE service department. 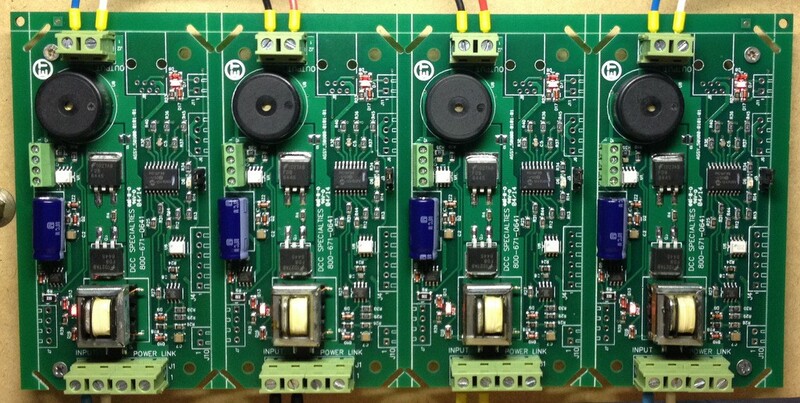 We had an NCE PB105 booster fail and after much dithering decided the best course of action was to return it all the way back to NCE in the US for repair. It cost A$29 to post back on the 13th November last year together with a note explaining the problem and a request to let us know what the cost of repair & return would be. 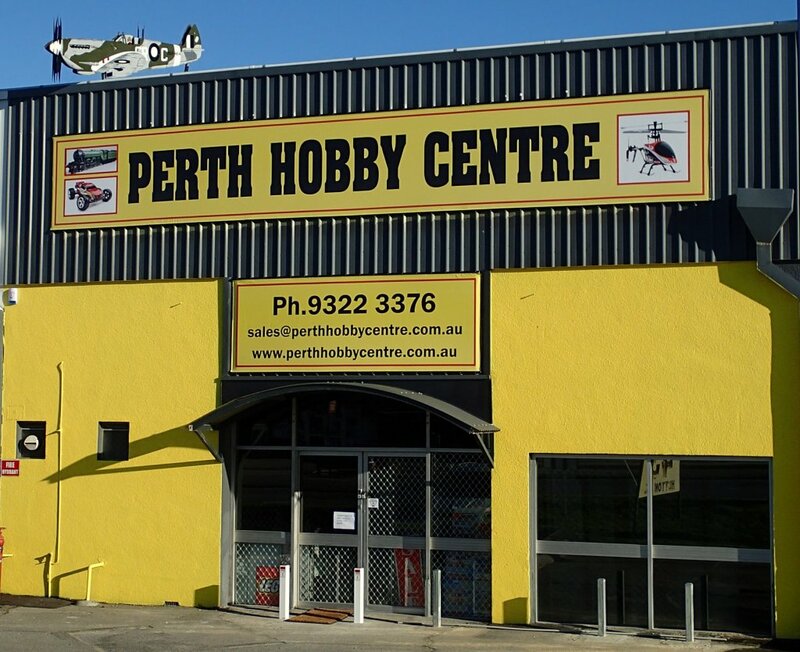 As you may be aware Perth Hobby Centre has been forced to move out of the shop we had in Murray Street and relocate to Osborne Park, so the past month has been a bit hectic for us. Anyway we are now in and the shop is open for business. 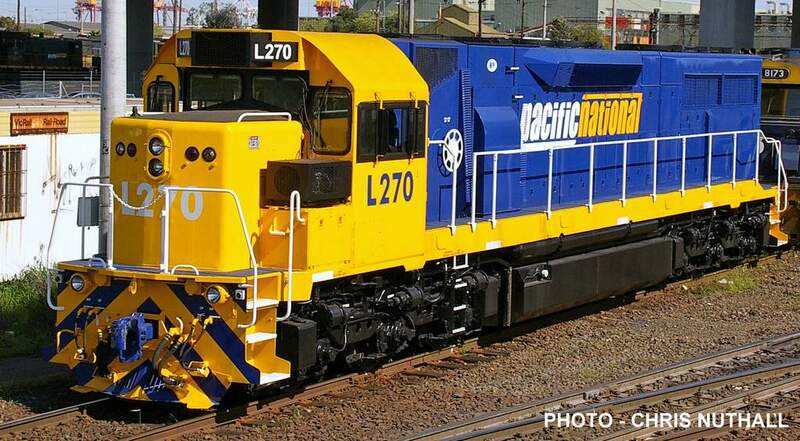 We have also been busy on another front and have secured a premium dealership with Southern Rail Models and have placed orders for the iconic Western Australian HO model the L Class Diesel. Also … the 20% relocation sale has become a 20% opening sale, so for the next couple of weeks at least there is 20% off everything in the store, except where special prices (such as boxes of track) already apply. 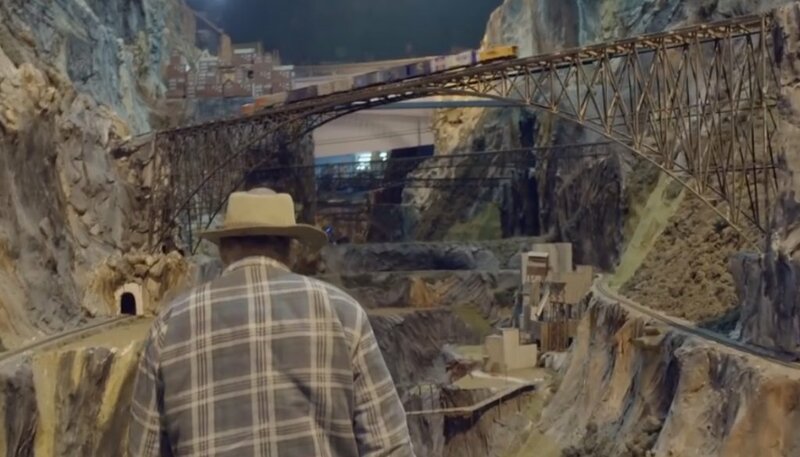 Northlandz Model Railroad in New Jersey, USA — one of the largest (possibly the largest) model railroad in the world — has teamed up with Sony to showcase one of their new cameras. The results are truly astonishing! To explore for yourself, click on this link: http://www.separate–together.com/ or the picture above.